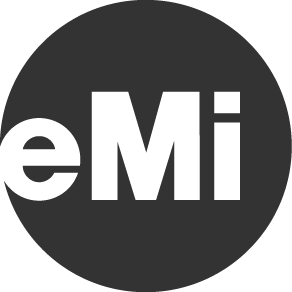 Engineering Ministries International (EMI) is a network of Christian design professionals who develop people, design structures, and construct facilities, which serve communities and the Church. RPC supports clean water mission trips through EMI. 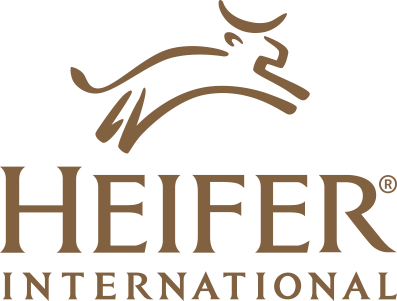 Heifer International‘s mission is to work with communities to end world hunger and poverty and to care for the Earth. Each year, Heifer International participates in RPC’s Alternative Gift Market. 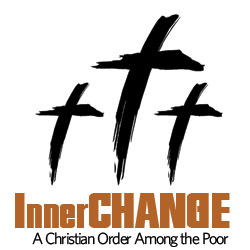 InnerCHANGE is a Christian order among the poor that send steams to live and work in marginalized neighborhoods around the world. 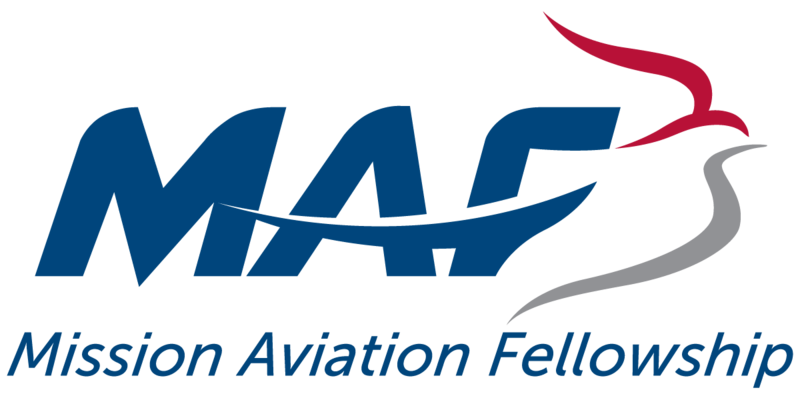 Mission Aviation Fellowship (MAF) – Mission Aviation Fellowship uses aviation, technology, and training to reach isolated people with Christ’s love. Operation Christmas Child – RPC packs shoebox gifts each year to bless children in need around the world through Operation Christmas Child, a program of Samaritan’s Purse. 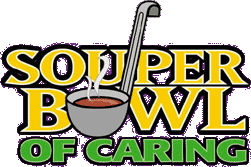 Souper Bowl Of Caring empowers youth and unites communities to help those in need. Ten Thousand Villages is a non-profit social enterprise that partners with independent small-scale artisan groups, co-ops and workshops to bring their wares to our markets. Each year, Ten Thousand Villages participates in RPC’s Alternative Gift Market. 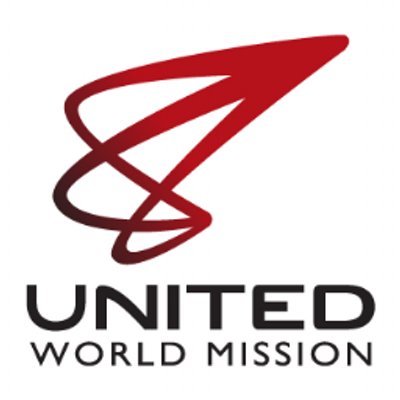 United World Mission exists to develop well-trained, spiritually-formed leaders and to strengthen and multiply disciple-making churches that proclaim and demonstrate the gospel. 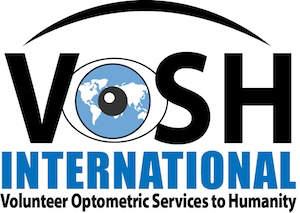 VOSH International (Volunteer Optometric Services to Humanity) is a non-profit organization on a mission to bring vision to every person on the planet. World Vision is a Christian organization working to help communities lift themselves out of poverty. 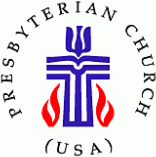 Presbyterian Church (U.S.A.) – RPC belongs to the Presbyterian Church (U.S.A.), which has more than 1.7 million members in more than 10,000 congregations and worshiping communities answering Christ’s call to mission and ministry throughout the United States. Seattle Presbytery – RPC is part of the Seattle Presbytery, a regional body of 48 Presbyterian churches in the Seattle area. The mission of Seattle Presbytery is to participate, in word and deed, in God’s transforming work through the Gospel of Jesus Christ: by strengthening the witness and mission of our congregations and members and by building strong partnerships with each other and the larger Christian community. Christmas Joy – The Christmas Joy Offering is traditionally received during the Advent Season and provides assistance to current and retired church workers in their time of need and developing our future leaders at Presbyterian-related racial ethnic schools and colleges. The Presbyterian Peacemaking Program is a mission of the Presbyterian Church (U.S.A.) and a program of Compassion, Peace and Justice Ministries, in urgent response to the overwhelming culture of violence in our world. 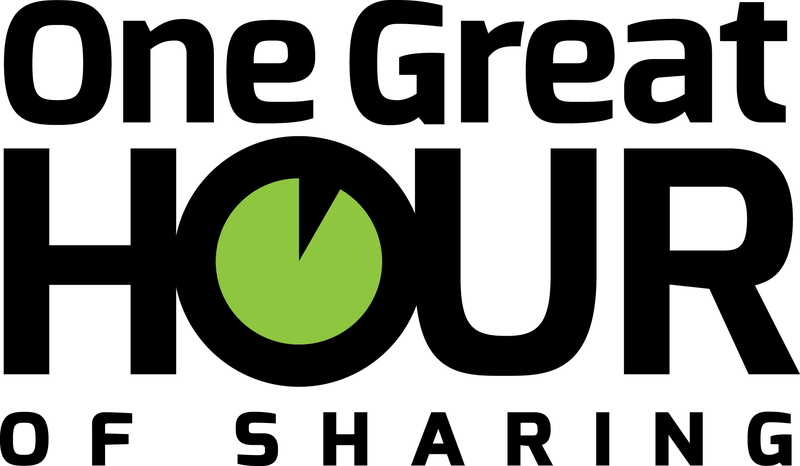 One great hour of sharing is an offering that makes the love of Christ real for individuals and communities around the world who suffer the effects of disaster, conflict, or severe economic hardship, and for those who serve them through gifts of money and time. 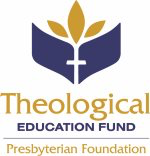 Theological Education Fund …for generations to come…seminaries and churches together – The Theological Education Fund is housed at the Presbyterian Foundation and is the sole source of denomination-wide funding for seminaries from the Presbyterian Church (U.S.A.).